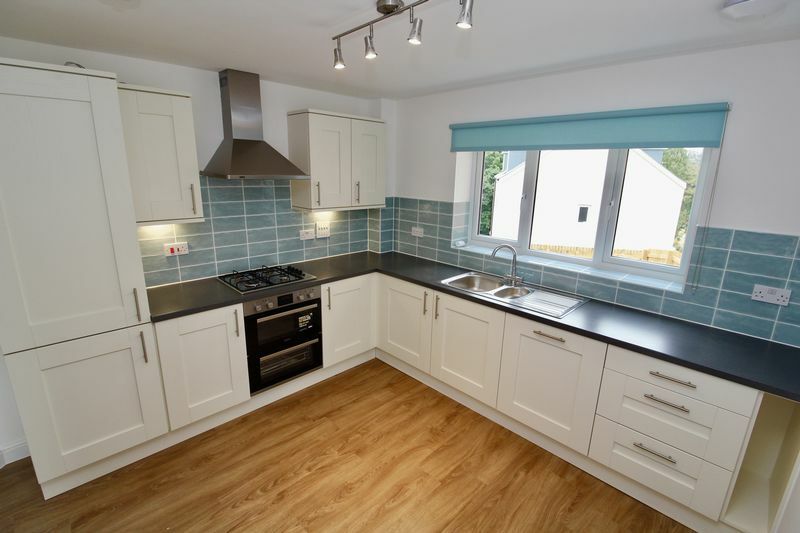 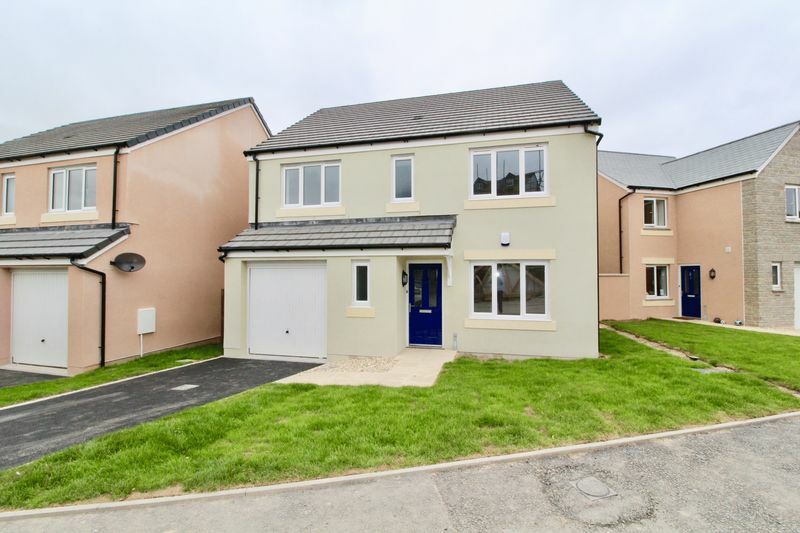 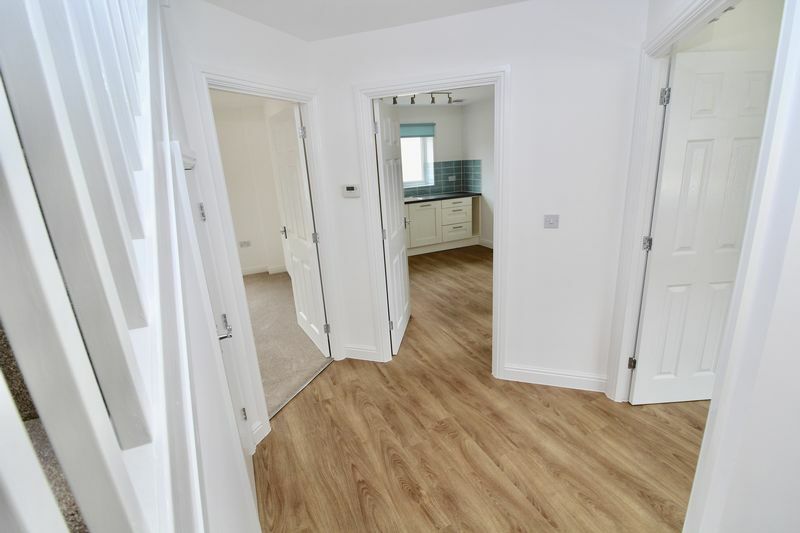 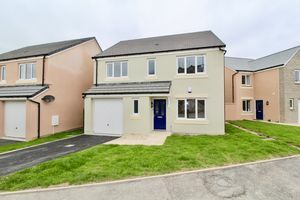 Located on the edge of Falmouth within the popular Swans Reach development, this fabulous newly built detached family home features generous living rooms, a spacious garden, garage and off road parking. 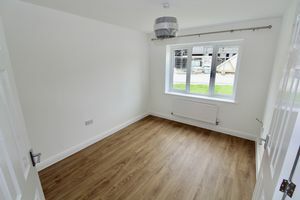 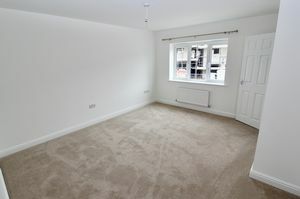 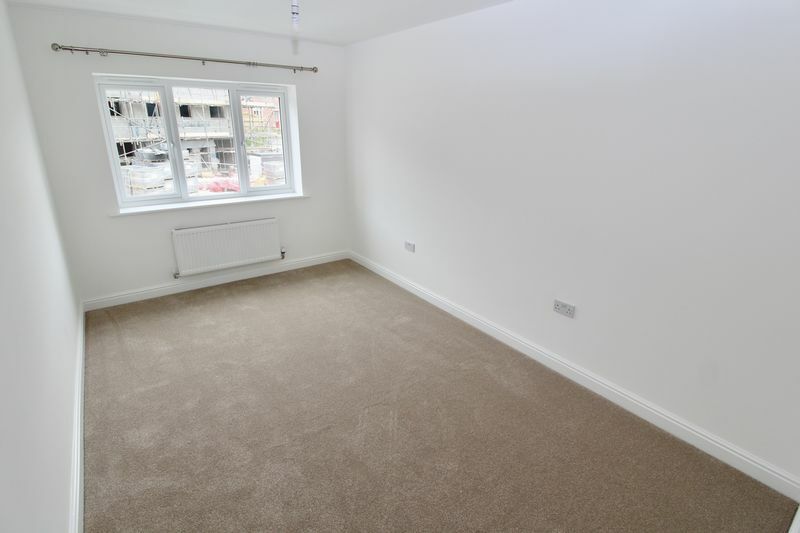 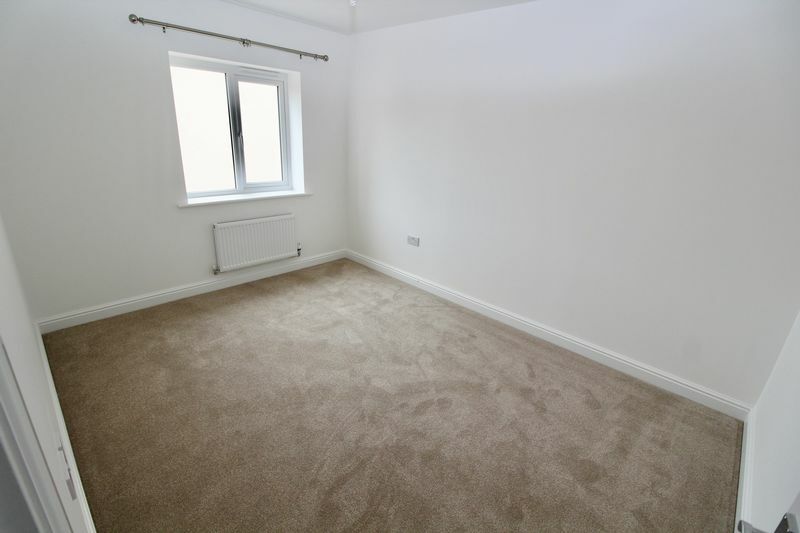 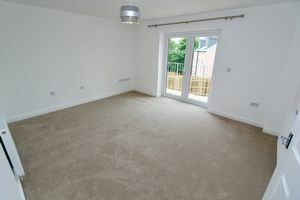 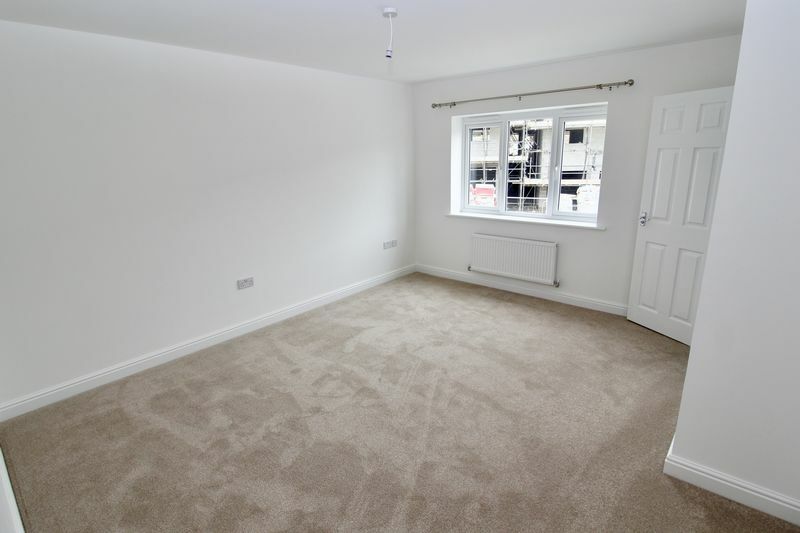 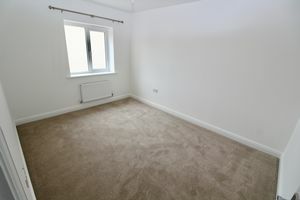 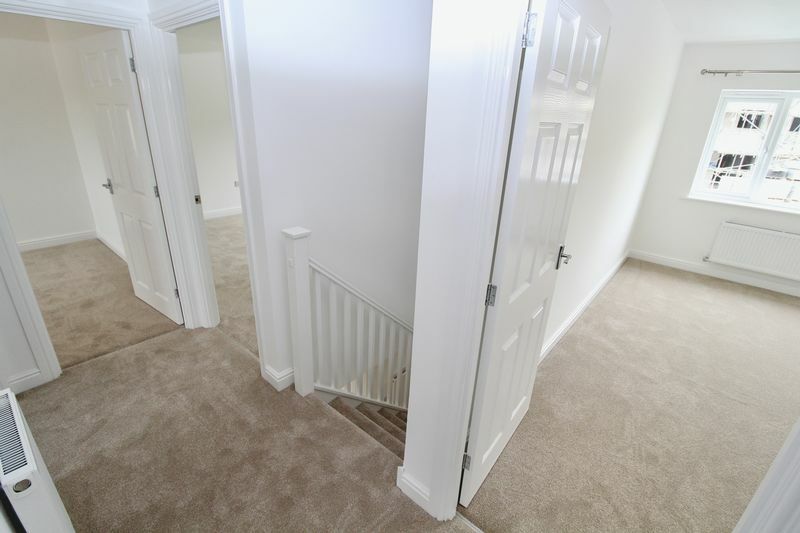 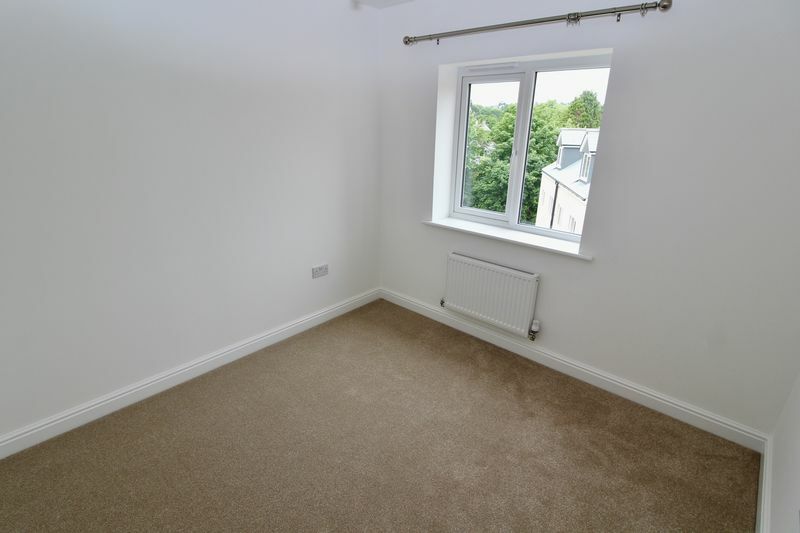 On the ground floor is a lounge, dining room, kitchen and utility room. 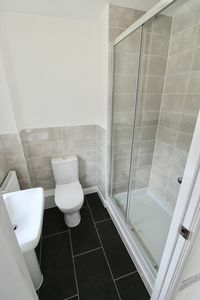 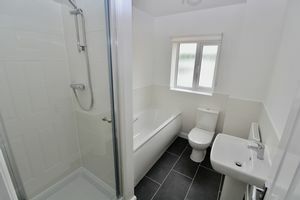 Upstairs, 4 bedrooms, the master having an ensuite with double shower cubicle and family bathroom. 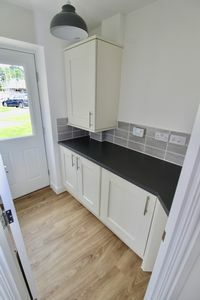 The property has a wonderful spec including all appliances built in and is available from May 2019. The property is available for a long term let and would ideally suit family occupancy. EPC - B, No Students, DSS, Multiple Occupancy, Smoking or Pets.